Affiliations - Environmental Testing & Balancing, Inc. 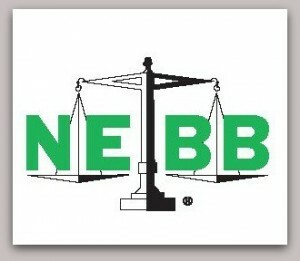 The National Environmental Balancing Bureau (NEBB) is the premier international certification association for firms that deliver high performance building systems. NEBB certified professionals are required to complete extensive training and testing programs in order to attain certification status. 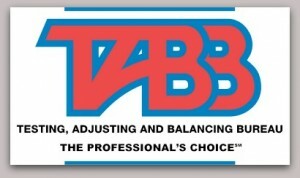 The Testing, Adjusting and Balancing Bureau (TABB) certification program assures our clientele that our technicians are extensively trained in the fields of HVAC and air balancing.